I was an angler before I was a hunter, and I’ve been cooking fish and seafood, and developing my own fish recipes since I was a teenager. Seafood is my first culinary obsession. For a time I worked professionally as a line cook in a seafood restaurant and spent a while earning my rent as a commercial clammer and fisherman. 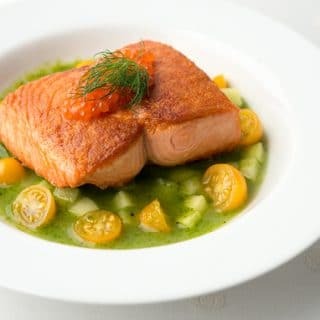 Below you will find my favorite fish recipes, as well as seafood recipes, some from “easy” fish, such as salmon, striped bass and trout — I call these “easy” because they are not a stretch for most cooks. 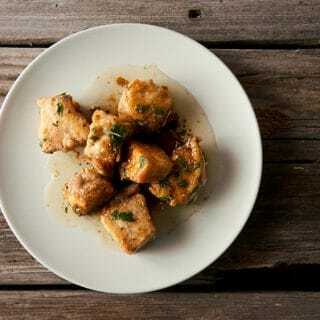 I specialize in the weird, however (I am sure this shocks you) so you’ll also find more esoteric fish recipes here, too. Some baseline techniques you will find useful as you come across various fish and seafood. 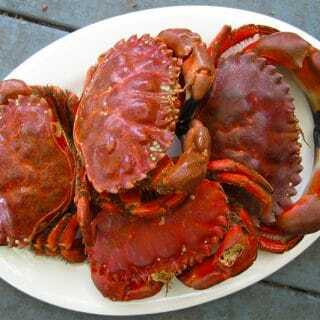 Many of these apply to so many different kinds of seafood it’s worth compiling them here. 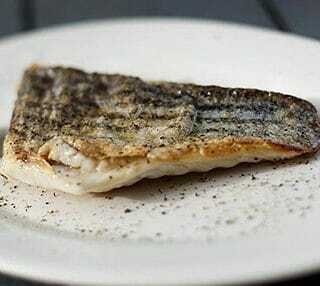 How to pan-sear fish fillets, skin on or skinless, perfectly every time. It’s not hard, but there are a few tricks to it. And here is my video on How to Sear Fish. 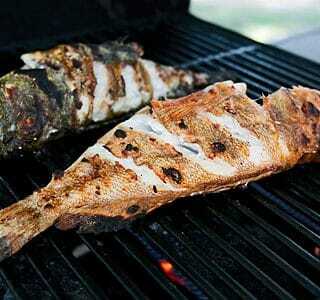 Grilling a whole fish is an important skill to know. It requires a clean, hot grill, some oil, and lots of finesse. 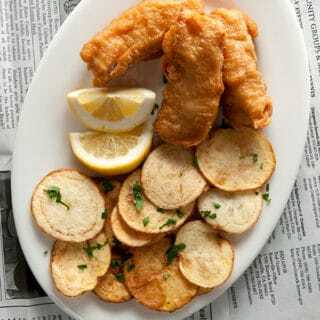 This is a basic fish and chips recipe you can use with any firm fish. Halibut, cod, haddock, redfish, walleye, perch, catfish, lingcod, shark… you get the picture. Typical market fish, such as trout and salmon, snapper, halibut, bass, flounder, etc. 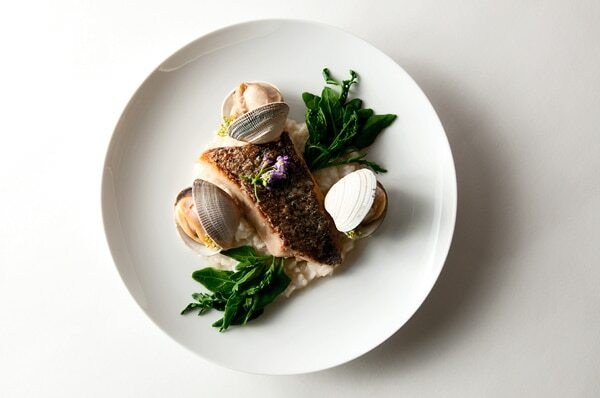 I catch a lot of salmon, halibut and striped bass, so you will see a those recipes here. Recipes that focus on salmon, trout and char. They range from simple salads to fancy, date-night dishes. Fish you are less likely to see in a regular market. 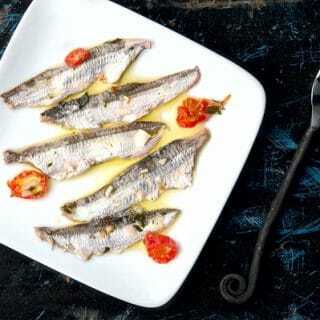 Shark recipes will be here, along with shad and other bony fish, as well as my recipes for little fish like herring, anchovies and sardines. This is where you’ll find it if it doesn’t have fins. I do a lot of clamming and crabbing, and I eat a lot of octopus and squid. You’ll also find mussel recipes, too. Tuxx: Yes. Use the search function. I have breaded and fried roe from Largemouth Bass and love it. I tried the same with Crappie, not as good. Any other ideas for this ingredient?